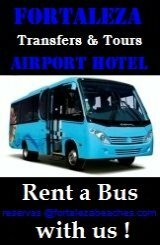 Fortaleza Airport Hotel Transfer Service. 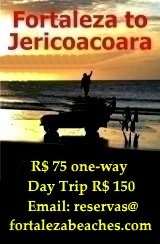 FORTALEZA BEACHES provides a simple but efficient Fortaleza Airport Hotel transfer service operating 7 days a week. As you pass through the baggage claim area, passengers will be welcomed by the driver holding a sign with their name on it. 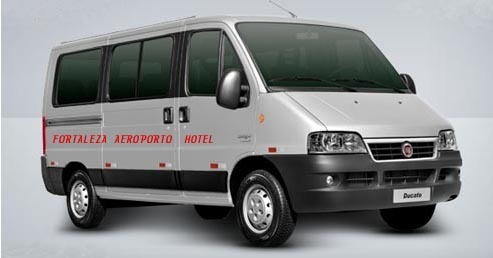 A private Fortaleza Airport Hotel Transfer without any hassles. The FORTALEZA BEACHES fleet is primarily made up of Mini Vans with seating for up to 5 passengers and executive vans for up to 18 passengers. They are all equipped with air-conditioning and a radio communication system to offer fast and flexible service. Ample space in the back is provided for luggage inside the vehicle, never on racks mounted on top of the vehicle. Pay the driver upon arrival at your destination. 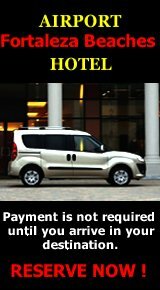 No money transfers or credit card details are necessary to make your reservation. When booking, you will need to provide your flight details and the name of your Fortaleza hotel (or address for private residence). You pay the driver upon arrival at your destination. English speaking drivers upon request. Your Fortaleza Airport Hotel Transfer Reservation will be confirmed within 24 hours by email or in the Whatsapp from your cell phone. You will be provided with a travel voucher by e-mail containing all the information concerning your transfer to present to the driver. Rates are 25% higher 12 a.m. to 6 a.m.
A dispatcher is online around the clock. 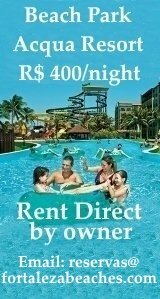 To make your Fortaleza Airport Hotel Private Transfer Reservation e-mail this form below directly to FORTALEZABEACHES.COM.